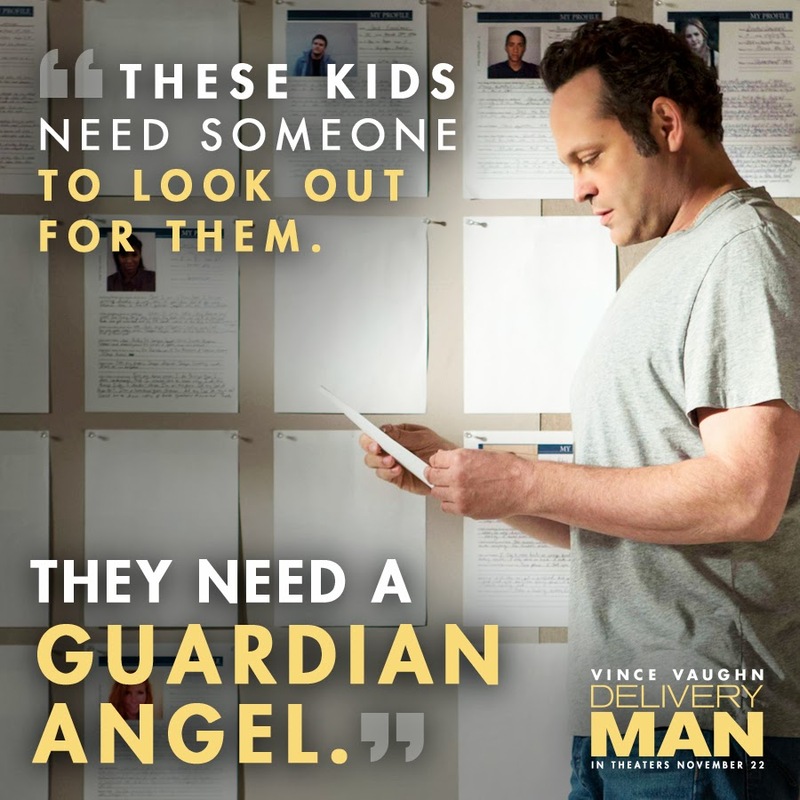 Disney's Tradition of Guardian Angels: 10 Days til Delivery Man Movie! Delivery Man Movie Opens in Theatres on November 22nd! Have you ever dreamed of having a Guardian Angel, a mentor, or someone special who would look out for you in a magical way? Whether this Guardian Angel would help your dreams come true with a magical wand, by using words of encouragement, or by just believing in you, this is the kind of person or being that many of us have dreamed of at least once in our lives. Though, for a lucky few, meeting a true Guardian Angel can be a reality! 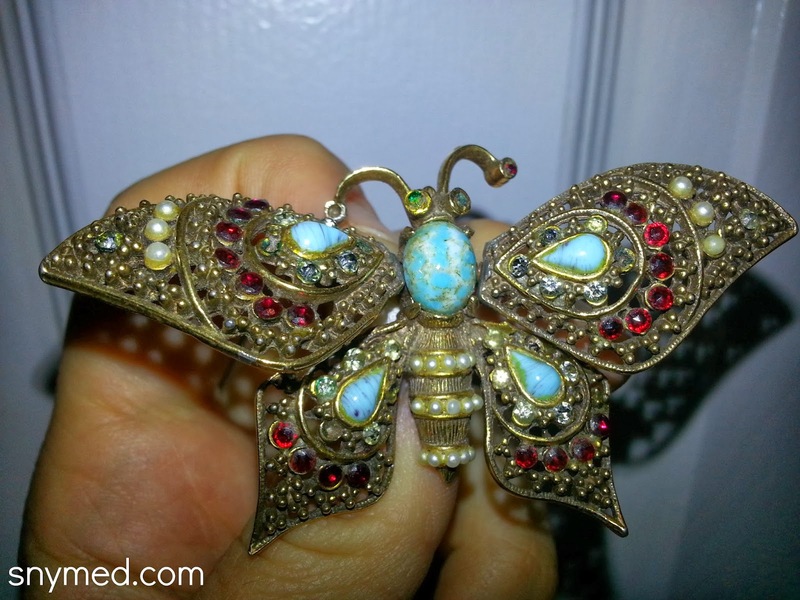 My grandmother used to wear this "Golden Butterfly" brooch, as she used to call it. She would always have it pinned just below her shoulder, and I think that she felt as though someone was watching over her when she wore it. Many years ago when she passed away, I inherited her Golden Butterfly pin. As soon as I put it on, it made me feel as though my grandmother was my own Guardian Angel, looking over and protecting me. It's a wonderful feeling to have. If you believe in Guardian Angels too, then go see the Delivery Man movie in theatres on November 22nd--that's just 10 days away! It's a comedy starring Vince Vaughn as David Wozniak, a good-natured underachiever who learns that he is the father of 533 grown children! Yes, David's donations to a fertility clinic 20 years earlier resulted in 533 biological children! Also starring Chris Pratt and Cobie Smulders. Directed by Ken Scott, produced by André Rouleau. 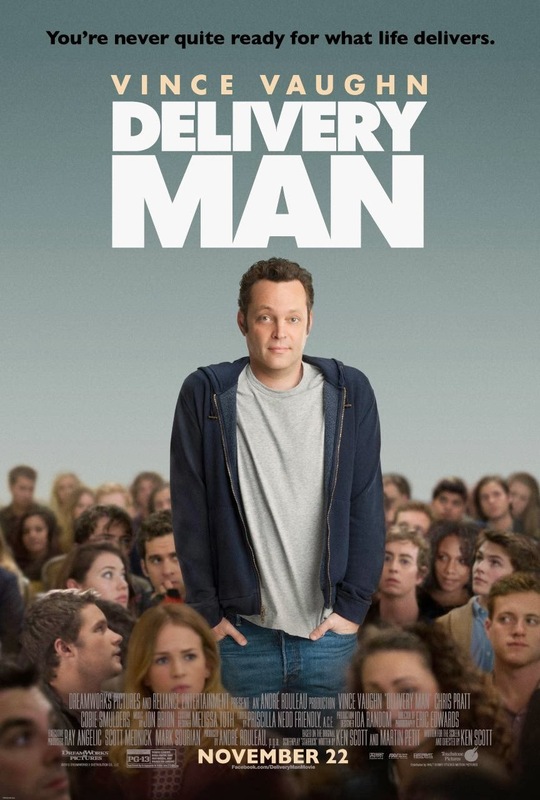 In Delivery Man, David has an epiphany and believes that his purpose in live is to be Guardian Angel to his 533 grown children, and to look out for them. He does this in many ways like encouraging his kids, offering advice, helping out, being a listening ear, and by being a cheering squad. David starts to see that by being a fatherly Guardian Angel, he is helping his kids achieve more. Needless to say, this wonderful journey also leads David to discover himself--and his own potential. The Guardian Angel theme that runs through the Delivery Man movie, reminds me of the long-standing tradition of Guardian Angels and mentors that appear in Walt Disney films. Think of your favourite Disney movie, and you won't have to look very far to find a role model or a Guardian Angel offering support where needed. Continue below to see some of Disney's inspirational Guardian Angels, mentors, and teachers! Doc Hudson, aka The Fabulous Hudson Hornet, mentored Lightning McQueen in the Disney Cars movie! 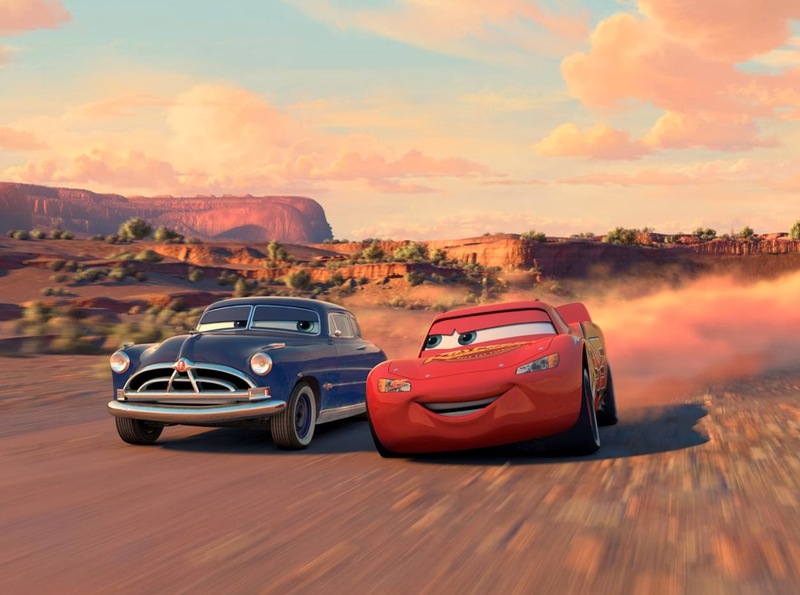 At first McQueen was too cocky to heed Doc's advice, but he soon learned an important racing lesson: technique, not speed wins desert races! Later, Doc also teaches McQueen the value of friendship. 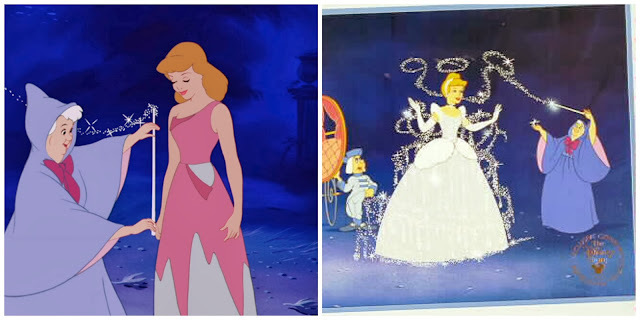 Cinderella's Fairy Godmother helped her achieve her greatest dream of meeting a prince, in the Disney Cinderella movie. Granted, the Fairy Godmother had a magic wand to make Cinderella's dream come true, but the onus was on Cinderella to leave the party by midnight (before her coach turned back into a pumpkin)! In Disney's Dumbo film, Timothy Q. 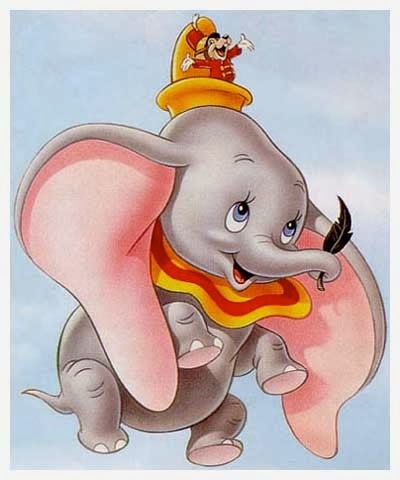 Mouse took Dumbo under his wing and helped build his self-confidence. When Dumbo sees Timothy's heart-felt belief in his abilities, Dumbo's confidence grows until he in turn believes in himself. 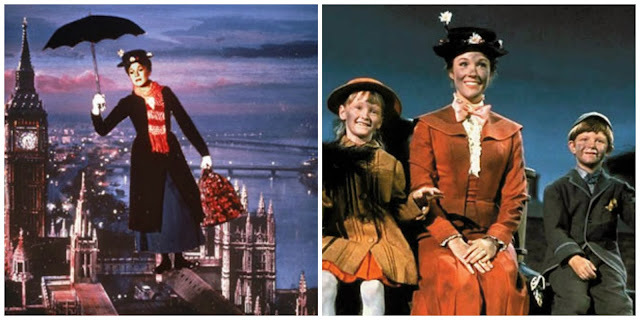 Was there ever a saucier Guardian Angel than Mary Poppins from the Disney movie of the same name? She flew into the lives of Jane and Michael Banks with her magical umbrella, and gave them the love, adventure, friendship, and discipline that they were so desperately seeking. 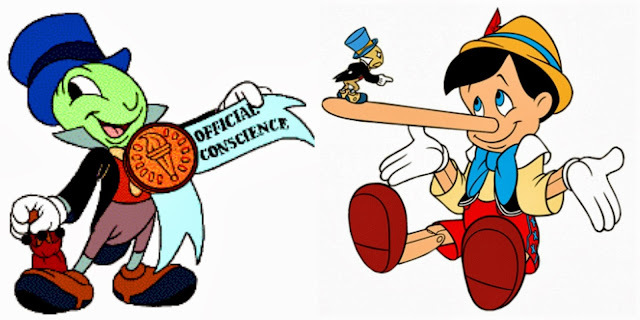 Jiminy Cricket in Disney's Pinocchio was not only a Guardian Angel to wooden puppet Pinocchio, he was also his conscience. He taught him to discern right from wrong, and helped him get his dream granted from The Blue Fairy of becoming a real boy. 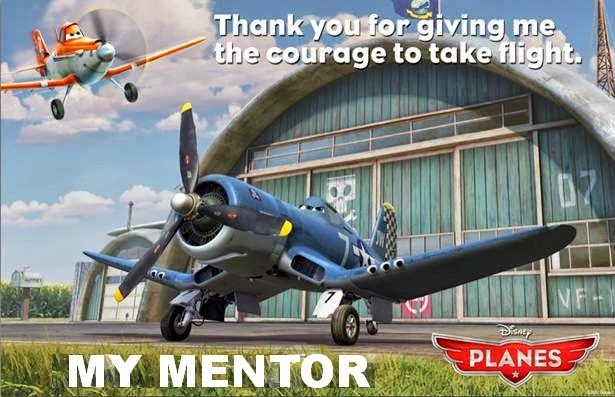 Skipper was definitely a reluctant mentor in Disney's Planes movie, (coming to Blu-ray/DVD combo pack on November 19th), but he helped Dusty achieve his dream to fly a race around the world. He couldn't have asked for a better teacher! Christopher Robin was friend, confident, teacher, and life mentor to Winnie-the-Pooh, in Disney's film of the same name. Christopher's words: "You are Braver than you believe, and stronger than you seem, and smarter than you think. 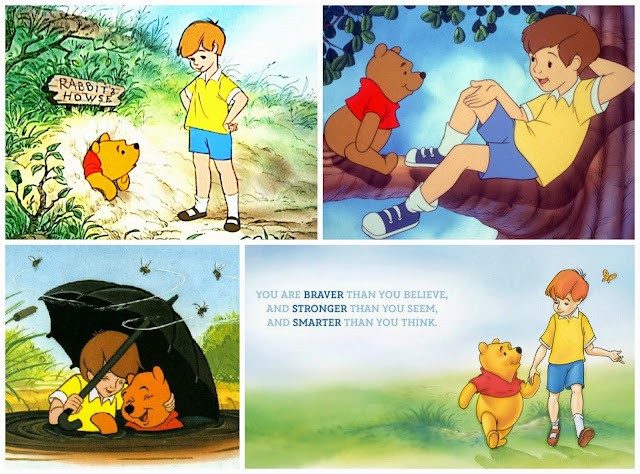 ", gave Pooh bear courage to persevere and believe in himself. 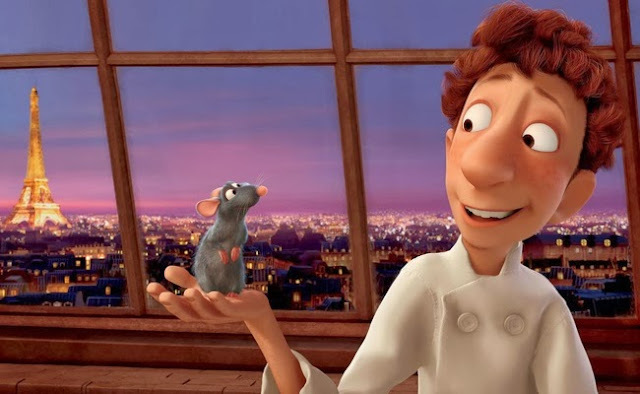 Disney's Ratatouille featured a very unlikely mentor: Remy the rat, to Alfredo Linguini the wannabe chef. Not only was Remy Alfredo's Guardian Angel in the kitchen, he was the life mentor that taught him about true friendship. Another reluctant mentor was Mr. Carl Fredricksen to Wilderness Explorer Russell, in Disney's UP movie. Russell needed Mr. Fredricksen's assistance to receive his "Assisting the Elderly" badge, and during the wild adventure that ensued, he also became a sort of father figure to Russell. Truth be told, Russell also filled a void that Mr. Fredricksen had felt after the death of his wife, Ellie. Delivery Man Is a Feel-Good Film! If you are looking for a feel-good comedy with a great Guardian Angel presiding over it, see Delivery Man on Friday November 22nd! It's only 10 days away, so grab a date for the Friday night! A DreamWorks Pictures and Reliance Entertainment film. 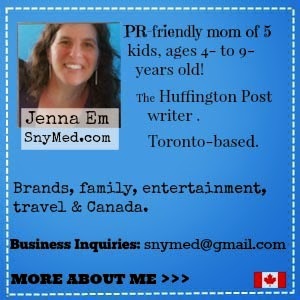 Follow Delivery Man on Social Media! 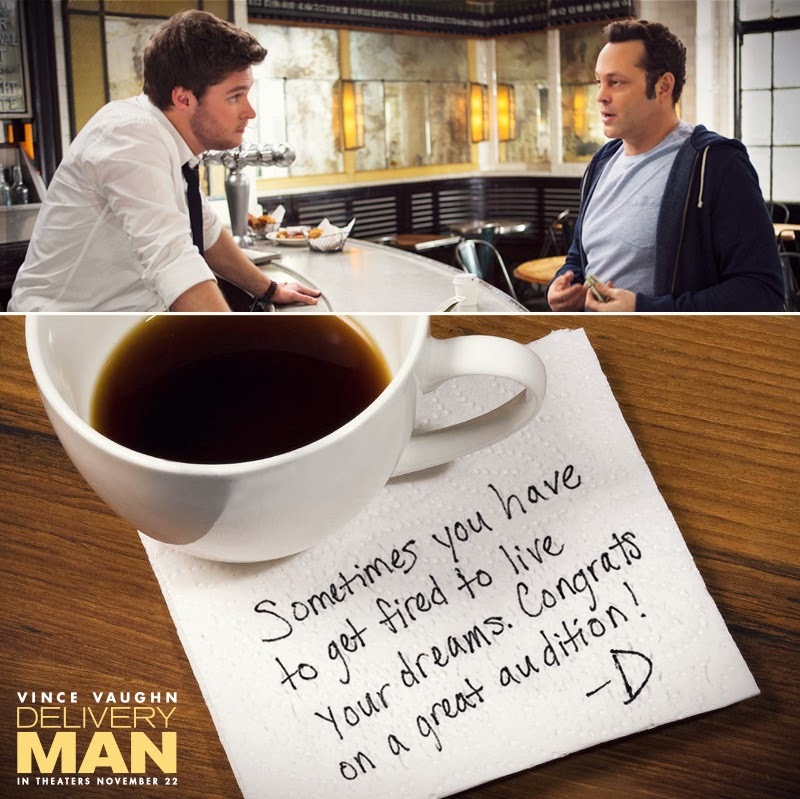 Delivery Man Comes to Theatres on November 22nd! Do you believe in real-life Guardian Angels? Have you ever had a teacher or mentor who made a profound difference in your life? Interesting! I'd never actually seen a trailer for this and had no idea what it was about. Looks like a different type of movie than Vince Vaughn usually does. I was supposed to go to a screening of this film - I'm really bummed that I'm going to miss it! Definatly believe in guardian angels, I have to say my biggest mentor would porobably be my mom! Can't wait to see this, it looks adorable. What a cool post. I love everything you showed. p.s I soooo want to see this movie! My 5th grade teacher was the best I ever had. She looked just like the actress, Lee Meriweather! I also credit my 7th grade P.E. coach for being a really positive influence.